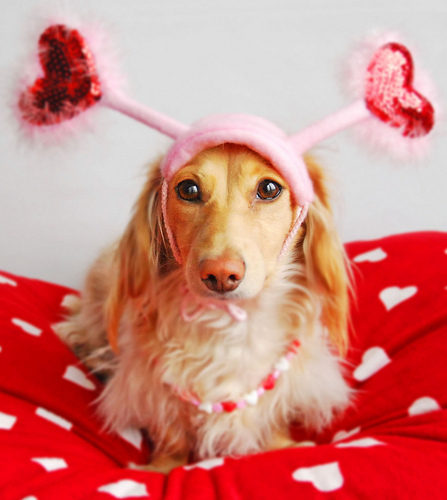 There will be a few interesting and fun pet events going on in Oregon this month. There will be an award ceremony, a cat nutrition lecture, as well as an informational session of how to interact with urban wildlife. There are also a couple options for around Valentine’s Day. From 5:00-7:00 PM, there will be 20% discounts on all merchandise in this store, excluding food and treats. The first ten people to arrive here will receive gift certificates for the dog groomer’s to get a teeth cleaning and specialty shampooing. There will be complimentary treats for pets and refreshments for humans. This event will be an award session that honors animals and humans who act to save their lives. It will take place from 11:30 AM-1:00 PM. You can purchase tickets for this event online. This event is hosted by the boutique and by Greenhill Humane. 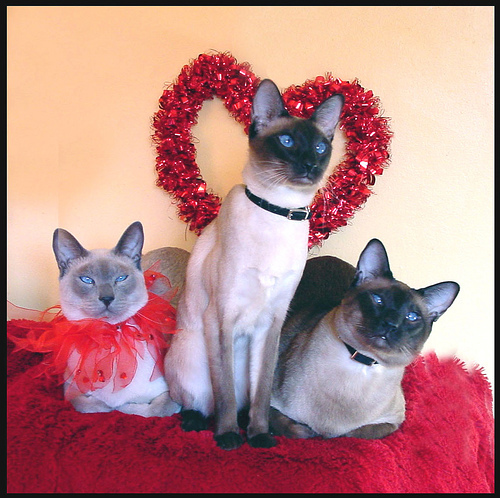 You can sign up for pet massages, receive free treat bags, make valentine’s cards and play games. Donations are accepted for Greenhill, but the event is open to the public. This workshop will be dedicated to pets that owners have lost, and creating memorabilia through art. It is a free community event, hosted by a Pet Loss Support Director, Enid Traisman. It is recommended to bring with you photocopies of your lost pet to add to the memorial projects. There are two sessions; from 1:00 PM-2:30 PM, families are welcome, and from 3:00 PM-4:30 PM, adults 16 and up are welcome. There will be a lecture starting at 7:00 PM, called “Wild Neighbors: Living With Wildlife on Urban Landscapes.” It will be delivered by John Hadidian, who is the Director of Urban Wildlife Programs of the United States’ Humane Society. It will be about possible conflicts that come up between wildlife and people in cities, and how to resolve certain problems. It is $10 general admission, $8 discounted for members of certain organizations, students and seniors. There will be a free lecture at Dove Lewis about cat nutrition. The experts will go over how to construct a good diet for your cat; how to read a pet food label; how to recognize byproducts; how the raw food diet works. It will take place from 6:00 PM-7:30 PM. You should register in advance to attend this session.